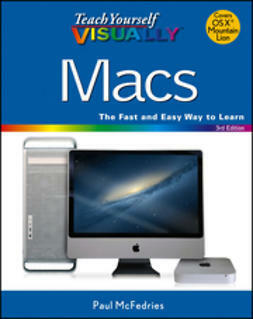 Since its release in January 2008, Microsoft Office 2008 for the Mac has sold faster than any previous edition. 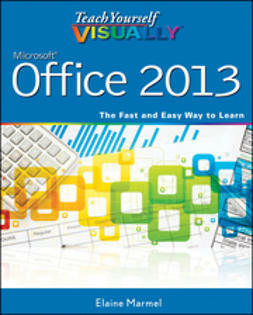 Including Word, Excel, PowerPoint, and Entourage, this office productivity suite has the tools you need for word processing, spreadsheets, presentations, and managing e-mail and contacts. 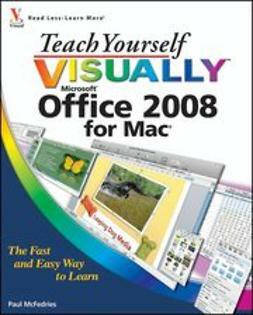 Teach Yourself VISUALLY Office 2008 for Mac shows you how to use each one. 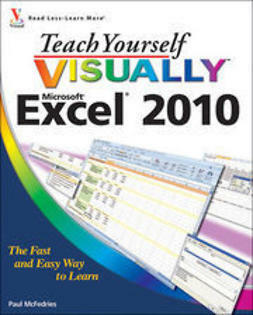 If you learn best when you see how things are done, this book is made for you. 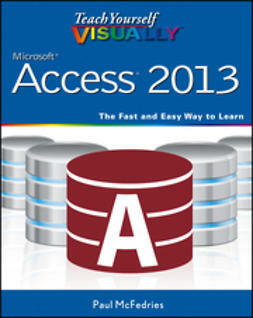 More than 175 useful and essential tasks are presented with clear, step-by-step instructions, illustrated with full-color screen shots that show you exactly how to use each application. 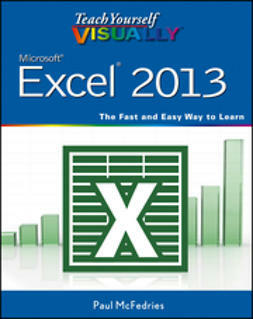 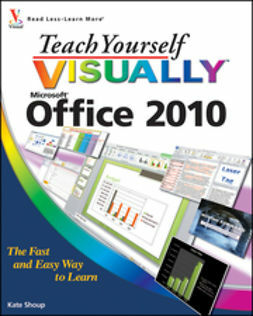 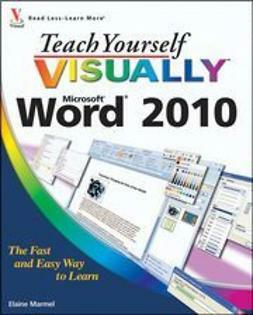 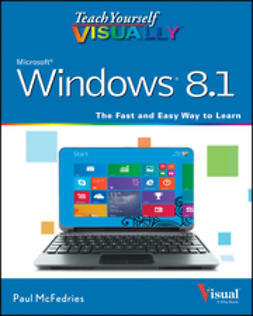 Teach Yourself VISUALLY Office 2008 for Mac gets visual learners up to speed on Office 2008 for Mac quickly and easily.